Wonderfull value, clean with every facility. Washing machine and dryer. Saturday so I took in part of the local football game nearby. Perfect for overnight stay before the ferry (20 mins) or a base to explore the mid North. Fabulous, clean, quiet place to stay. Comfortable & close to everything. Were greeted by owners on arrival. Lots of local knowledge. Very hospitable. House was beautiful. Thank you for sharing your place! Spacious. Cooking facilities. Fully fledged kitchen. Lounge room. 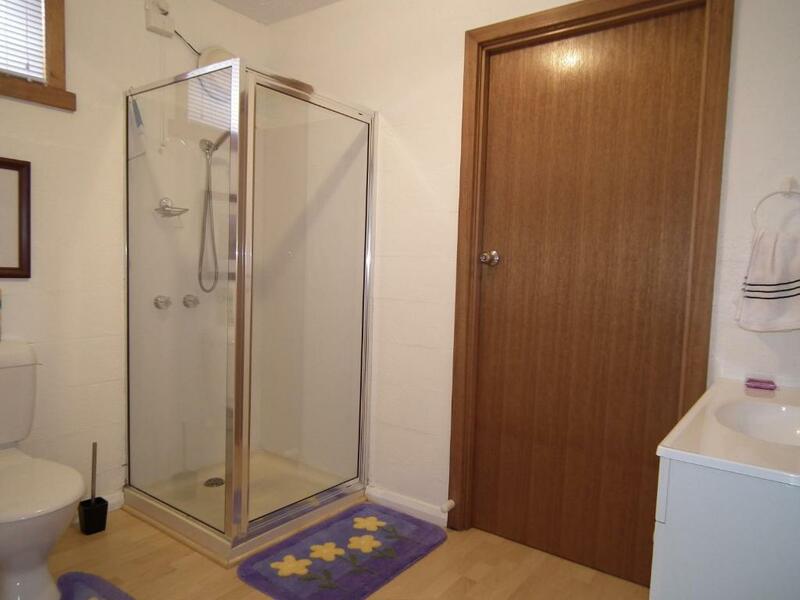 washing machine, dishwasher etc. Nice sized space. Good proximity to Devonport for the Spirit departure. 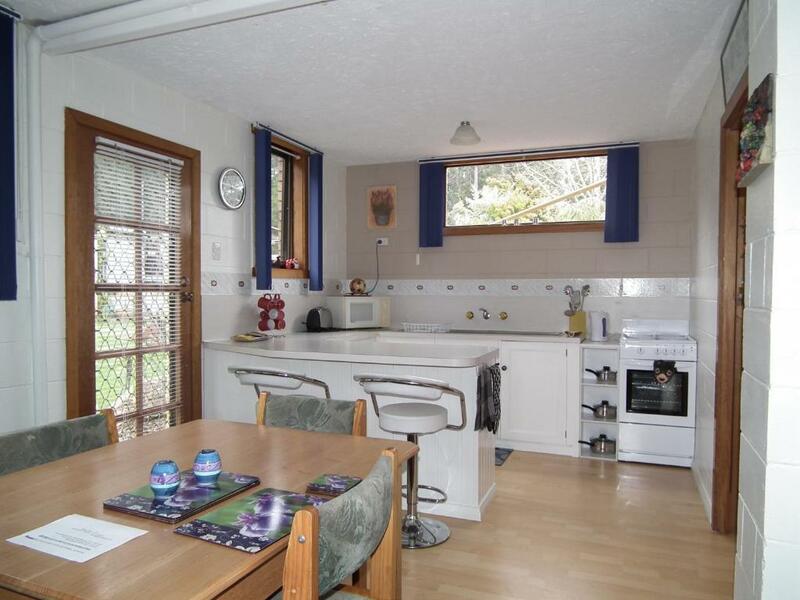 Good wifi and TV set up with nice kitchen. Lovely hosts! 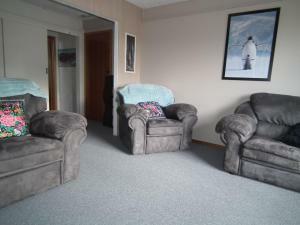 Really comfortable, welcoming and large unit with beautiful surrounds. Exceptional value for money. Loved everything. So warm and inviting. Just like a home away from home. Lock in a great price for Harlea – rated 9.6 by recent guests! Offering free WiFi and garden views, Harlea is accommodations located in Penguin. The apartment is located in the middle of the sporting precinct, with the athletic track, mountain bike track, Squash courts, play grounds and the Penguin Sports and Services Club under 5 minutes' walk away. The 2-bedroom apartment is equipped with a kitchen with a dishwasher, and a bathroom with shower and a washing machine. A flat-screen TV is available. The apartment offers a barbecue. If you would like to discover the area, canoeing and hiking are possible in the surroundings. The new football and cricket grounds, sport stadium, golf course andd bowling greens are less than 5 minutes' walk. Devonport is 16 mi from Harlea, while Burnie is 9.9 mi from the property. Burnie Wynyard Airport is 20 mi away. 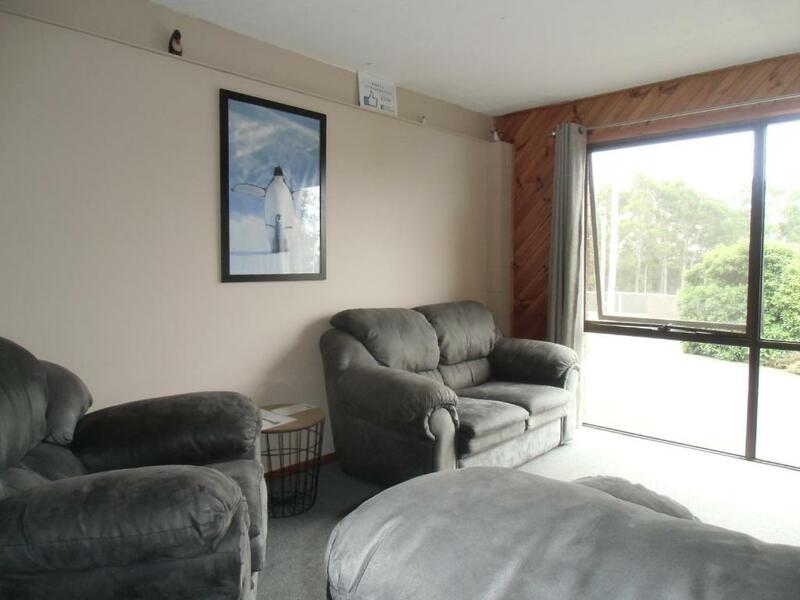 This property is also rated for the best value in Penguin! Guests are getting more for their money when compared to other properties in this city. When would you like to stay at Harlea? 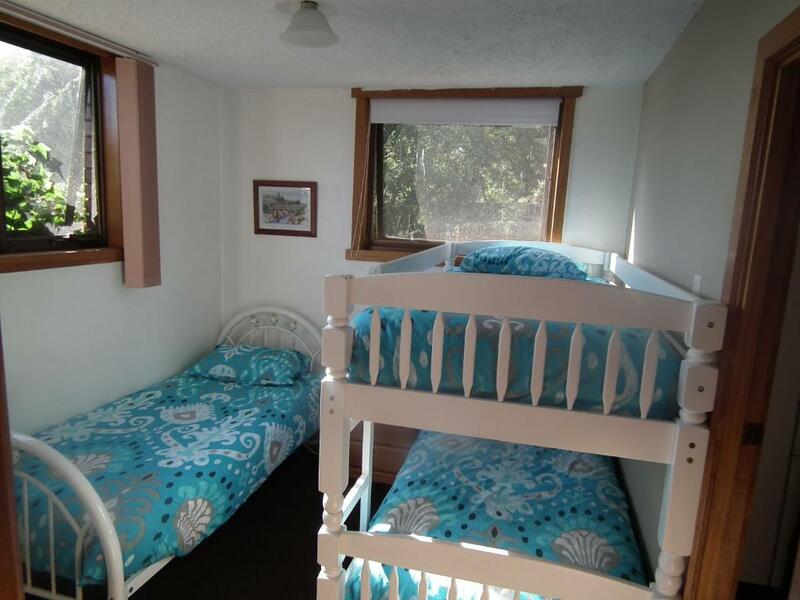 This apartment features 2 bedrooms with a Queen-size bed, 1 single bed and bunk beds. There is a spacious and comfortable lounge area, fully-equipped kitchen and full laundry facilities. House Rules Harlea takes special requests – add in the next step! Harlea accepts these cards and reserves the right to temporarily hold an amount prior to arrival. Please inform Harlea of your expected arrival time in advance. You can use the Special Requests box when booking, or contact the property directly using the contact details in your confirmation. It was perfect for our large teenage family. Beds were great. Room was great. Space was perfect. 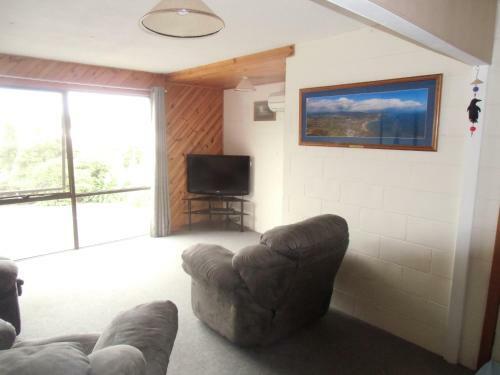 Decor is very early 90’s . Time for a freshing up as it has lots of potential at very little cost to the owners. Probably haven’t noticed or lack the enthusiasm to bring it up to date. Good facility and very friendly host.